A recent report by MasterCard Worldwide reveals that London will most likely win the title of the most-visited international travel destination for the fifth time in seven years, with a projected 18.82 million international visitors in 2015. Bangkok ranked second with a projected 18.24 million visitors this year, followed by Paris with a projected 16.06 million visitors. 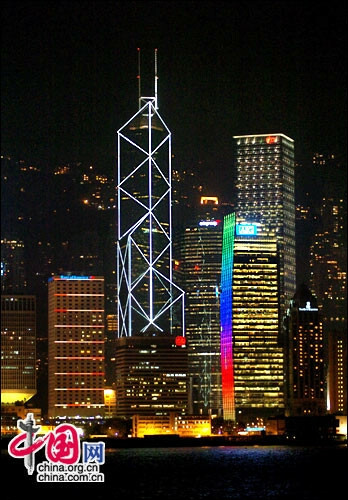 Hong Kong is the world’s No.10-ranked destination. The number of international visitors to this Chinese city is expected to reach 8.66 million this year, up 3.5 percent from 2014. According to the MasterCard Global Destinations Cities Index, it is expected that nearly 383 million overnight trips will be made by international visitors to cities included in the index. The Index ranks 132 of the most-visited cities around the world in terms of the total number of international overnight visitor arrivals each receives. The ranking is based on public data and not based on MasterCard accounts or transactional data.